If you have any questions about the CYCLOS III information page below please contact us. 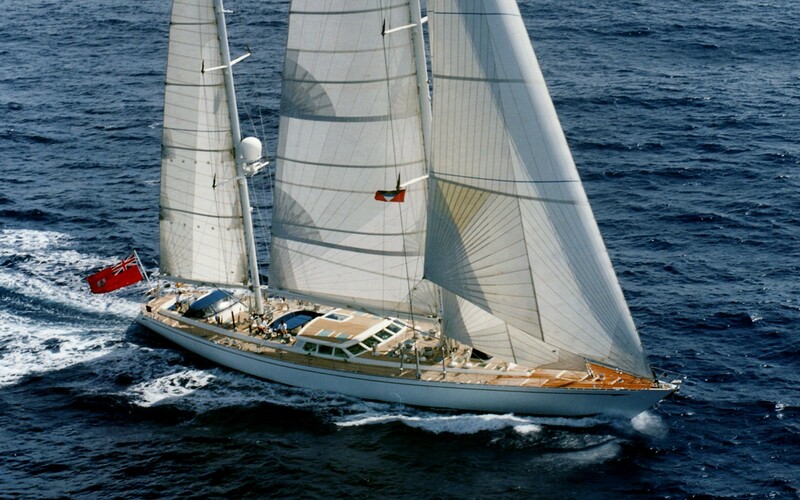 Royal Huisman completed the building sailing yacht CYCLOS III in 1990. Therefore, she has the distinction of being built country of the Netherlands. 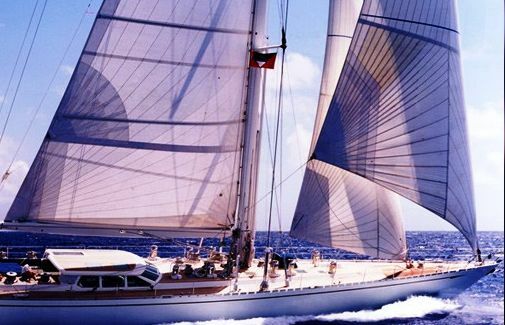 CYCLOS III had her yacht design work created by Ron Holland Design and Ron Holland Design. 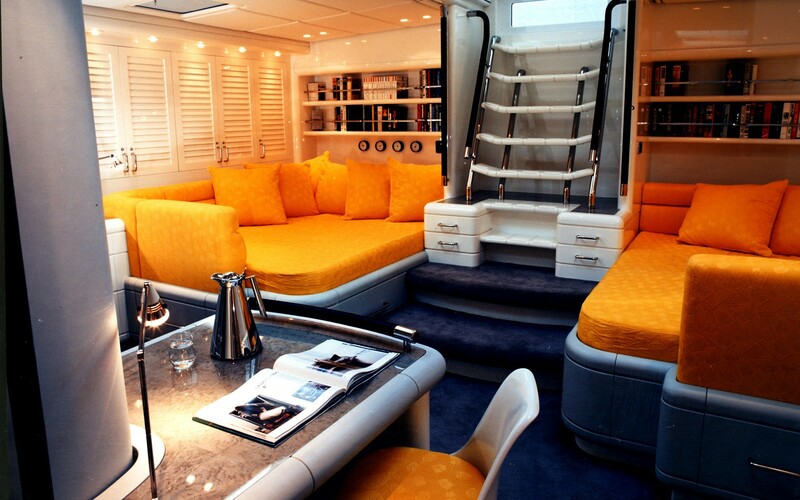 This superyacht CYCLOS III can sleep overnight the sum total of 8 passengers all told aboard and 6 professional crew. Finished and launched in the year of 1990 her reasonably modern internal styling demonstrates the stately ambience in the designing of Andrew Winch. 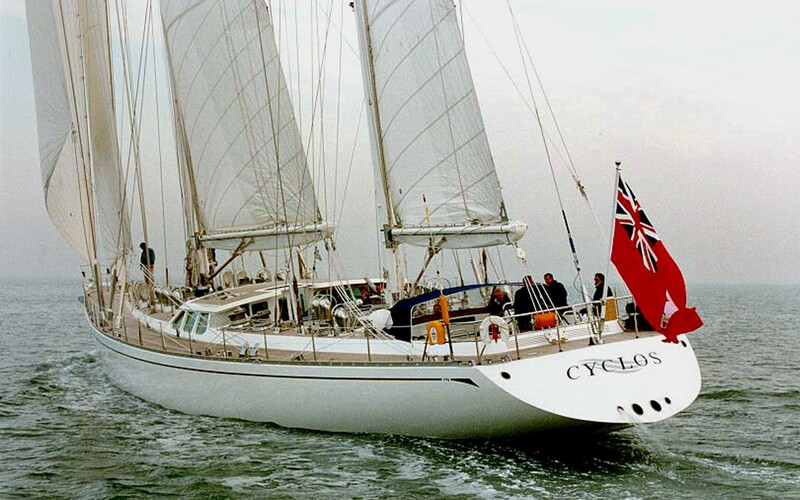 Sailing yacht CYCLOS III achieved an outstanding 16knots to windward on her first sea trial. Ron Holland Design was the naval architecture company involved in the professional nautical plans for CYCLOS III. Also the company Ron Holland Design expertly collaborated on this project. Interior designer Andrew Winch was responsible for the internal interior styling. the Netherlands is the country that Royal Huisman built their new build sailing yacht in. After formal launch in 1990 in Vollenhove the boat was then handed over to the proud new owner having completed final finishing. A spacious proportion is brought about with a maximum beam (width) of 8.84 m or 29 ft. With a 4.88m (16ft) draught (maximum depth) she is reasonably deep. The material aluminium was used in the building of the hull of the sailing yacht. Her superstructure over the hull is built from aluminium. In 1997 further refitting and modernisation was additionally performed. The 6V 396 TB83 engine installed in the sailing yacht is made by MTU. Coupled to the CYCLOS III engines are a single screw propeller. The engine of the ship generates 890 horse power (or 655 kilowatts). She is fitted with 1 engines. The sum output for the yacht is accordingly 890 HP or 655 KW. The bow thrusters are Richfield. 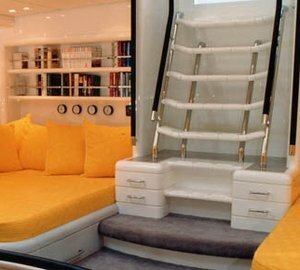 Apportioning cabins for a limit of 8 visiting passengers staying on board, the CYCLOS III accommodates everyone in luxury. Under normal conditions she utilises around 6 proficient crewmembers to operate. 42.37 metres / 139 feet. Her Engine(s) is one 890 HP / 655 Kilowatts MTU. The Model type is 6V 396 TB83 diesel. Total engine power output 890 HP /655 KW. 5000 at a speed of 9 knots. Mtu/Kaick 2 times 40 kilowatts. CYCLOS III features a teak deck. 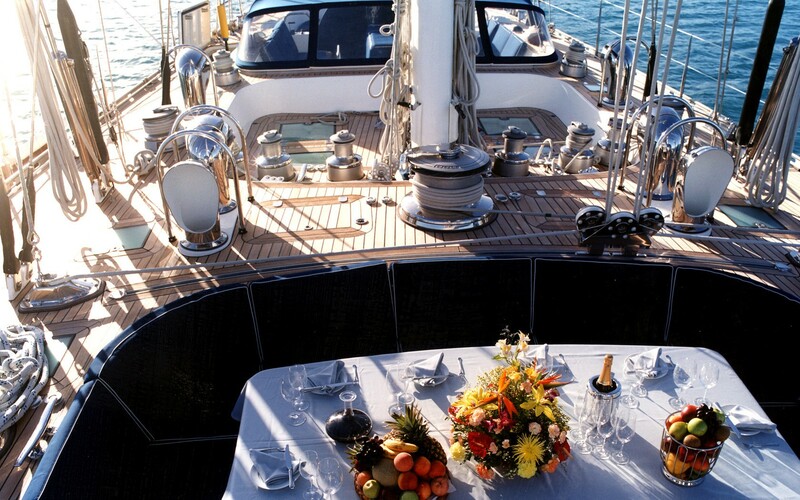 The luxury yacht CYCLOS III displayed on this page is merely informational and she is not necessarily available for yacht charter or for sale, nor is she represented or marketed in anyway by CharterWorld. This web page and the superyacht information contained herein is not contractual. All yacht specifications and informations are displayed in good faith but CharterWorld does not warrant or assume any legal liability or responsibility for the current accuracy, completeness, validity, or usefulness of any superyacht information and/or images displayed. All boat information is subject to change without prior notice and may not be current.